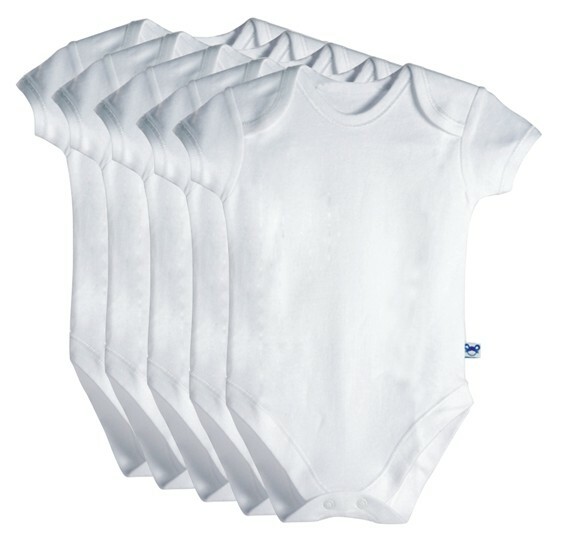 This 5 piece set has 5 short sleeve onesies, giving you an opportunity to have a quick change as needed. Made of 100% cotton. They soft to touch and will feel comfortable against your baby's skin.